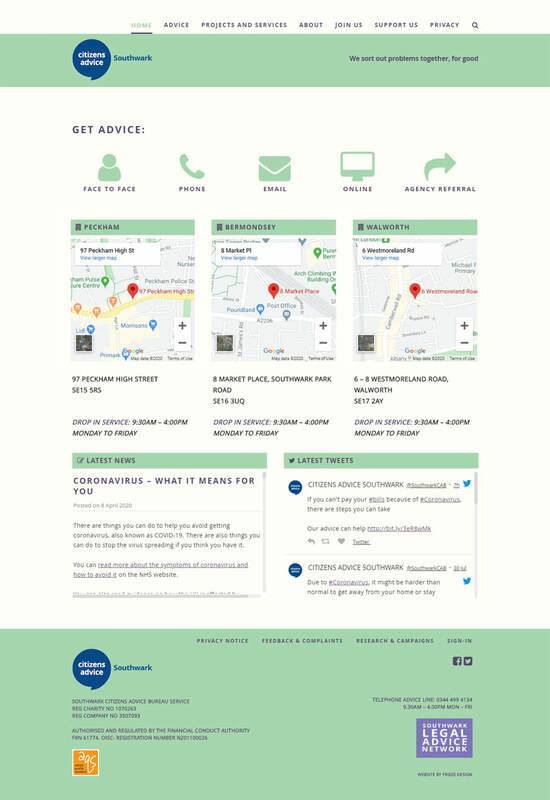 Citizens Advice Southwark, based in south London, offers free professional advice to all via telephone, email and from its two offices in Peckham and Bermondsey. We produced a website for them that is fast, clear and clutter free. The website's visitors are immediately offered the four main means to access advice services, via large icons for Face-to Face, Email, Phone and Online. They're also presented with interactive maps to locate Southwark's offices. Citizens Advice Southwark have full control over the website, being able to add, edit and delete content via an easy to use Content Management System. BPOS asked for our help because they realised their old website wasn't helping them! The old site was hard for visitors to use, it wasn't easy to modify or update, and the site wasn't being found because Search Engines like Google weren't listing it. With the new website we designed and developed for BPOS, all these issues have been eradicated. We re-mapped the information to follow a strong logical hierarchy, and produced a clear navigation system making it easy for site visitors to quickly find what they want. We chose an easy to use CMS platform with bespoke customisation, to make editing and updating the website simple. And as professional web designers we naturally employed search engine optimisation (SEO) methods to ensure the site is now easily found across all search engines. 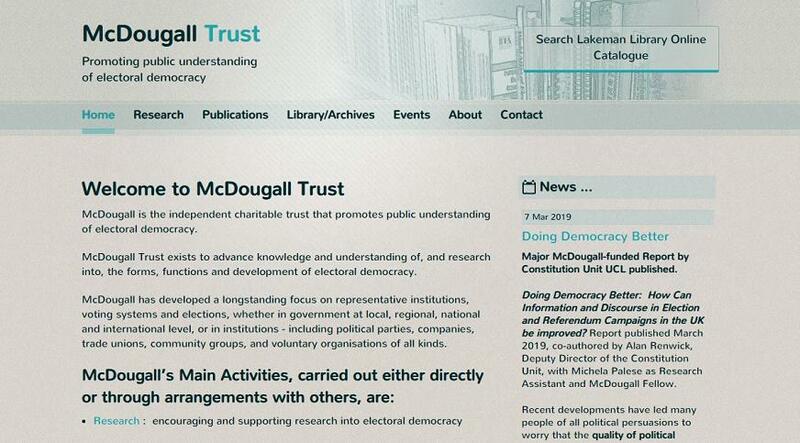 The McDougall Trust purposes are to advance knowledge of and to encourage the study of methods of election. 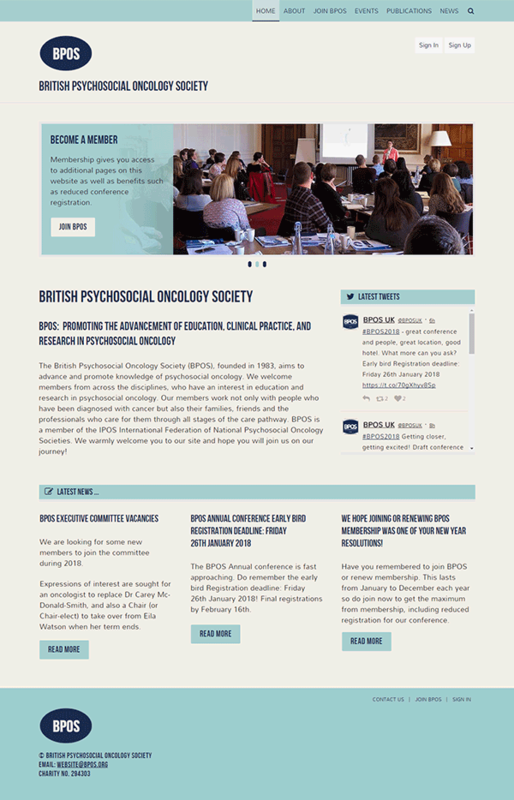 Having worked with the McDougall Trust for over ten years, this is now our third revision of their website. McDougall also wanted to feature more articles - book reviews, etc; so we added 'blog' and 'news' functions to accommodate these new requirements. The website includes CMS, allowing the Trust to update and maintain their website's themselves. 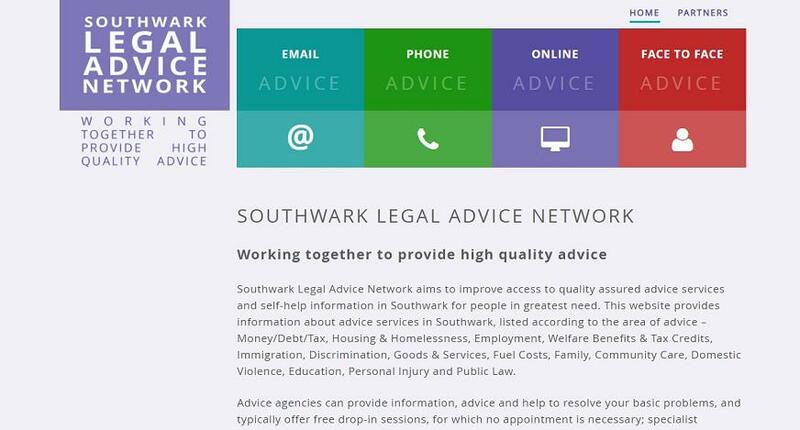 Southwark Legal Advice Network (SLAN) website exists to improve access to quality assured advice for people in greatest need. The new site's content was restructured to emphasise their core aims, and to aid usability/UX. A simplier navigation menu was also added. The visual design is bright, yet easy to read, and It now works on all devices - Smartphones, Tablets and Desktop. Assumption Religious came to us, as a referral from Assumption Volunteers. From a design and development perspective we researched and ascertained AR's target users/audiences and redesigned the site's information architecture and sitemap to best fit. Navigating the site was made far simpler, making it much easier for visitors to find what they need quickly. 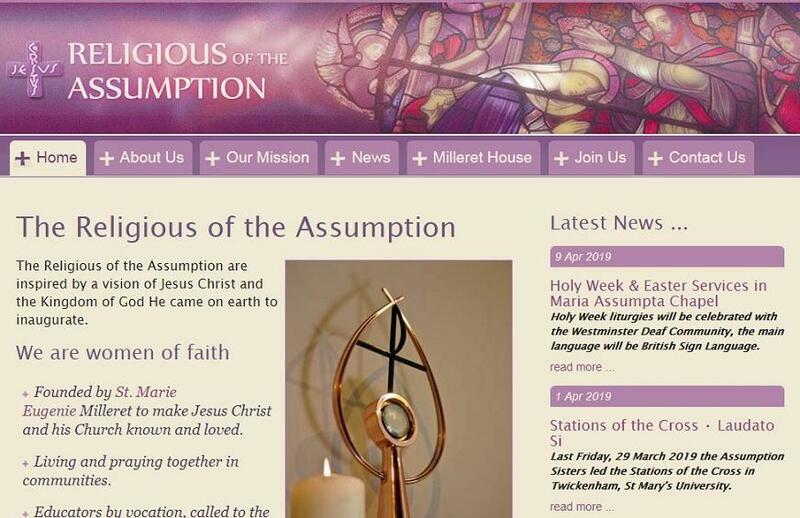 As with Assumption Volunteers, we developed the website using 'Responsive Design' allowing every visitor's 'user experience' to be enhanced, whether using a mobile Smartphone, Tablet or a Desktop PC. 90% of the websites we design and develop are for charities and non-profit organisations. Our experience working within this sector is long and wide ranging. Email us at charities@friezedesign.co.uk for help and advice. Need a comprehensive Content Management System? Manage Donations, Fundraising, Events, Shop/E-Commerce, Blog, Members Area, Job Vacancies?